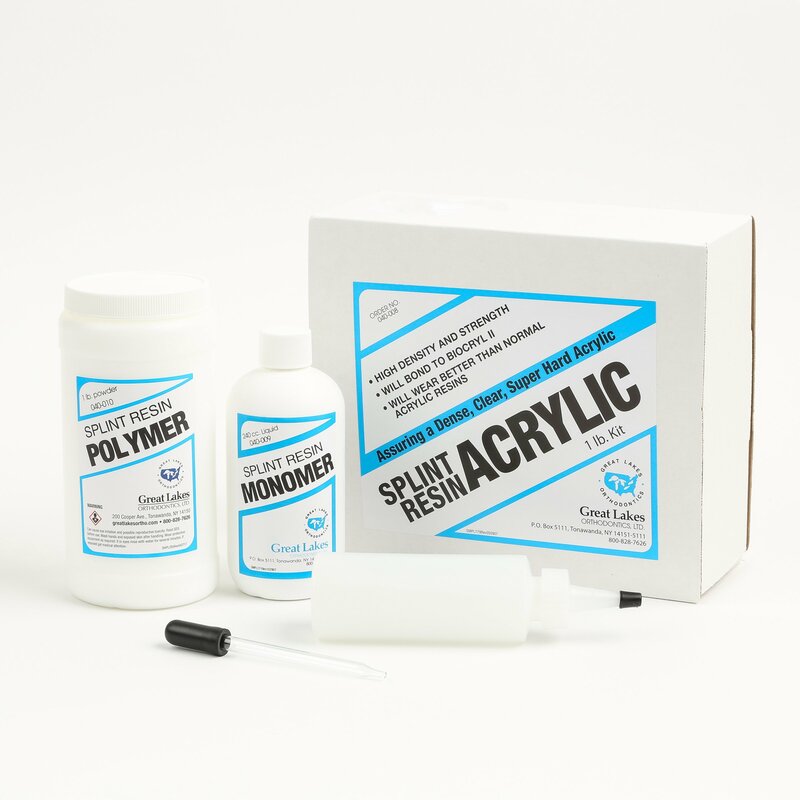 Our splint acrylic resin kits come with both polymer, monomer and a dispenser. 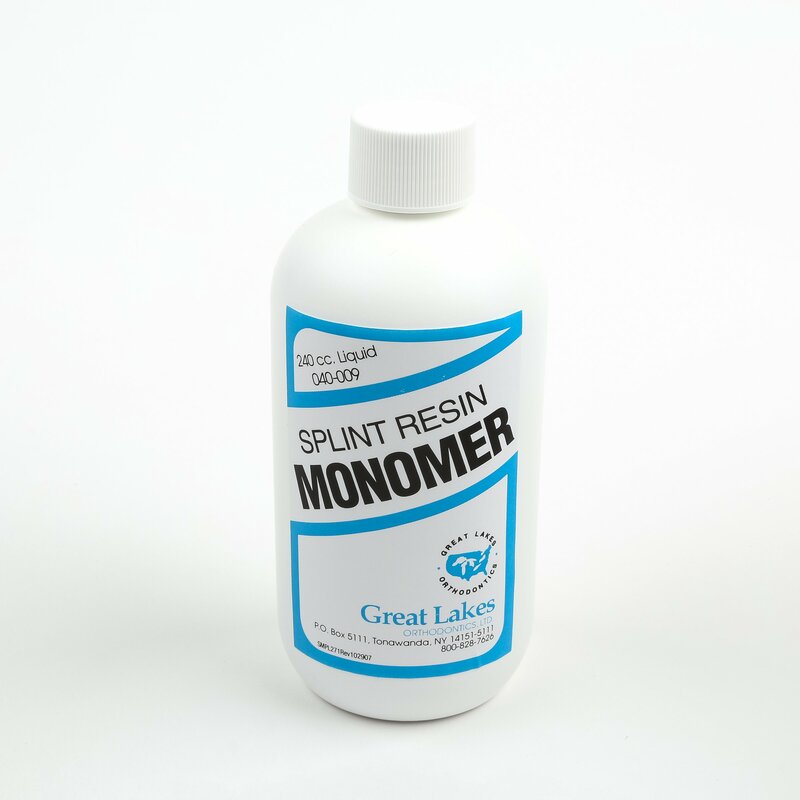 Our monomer comes in various colors and is mixed with polymer to create strong splint acrylic. 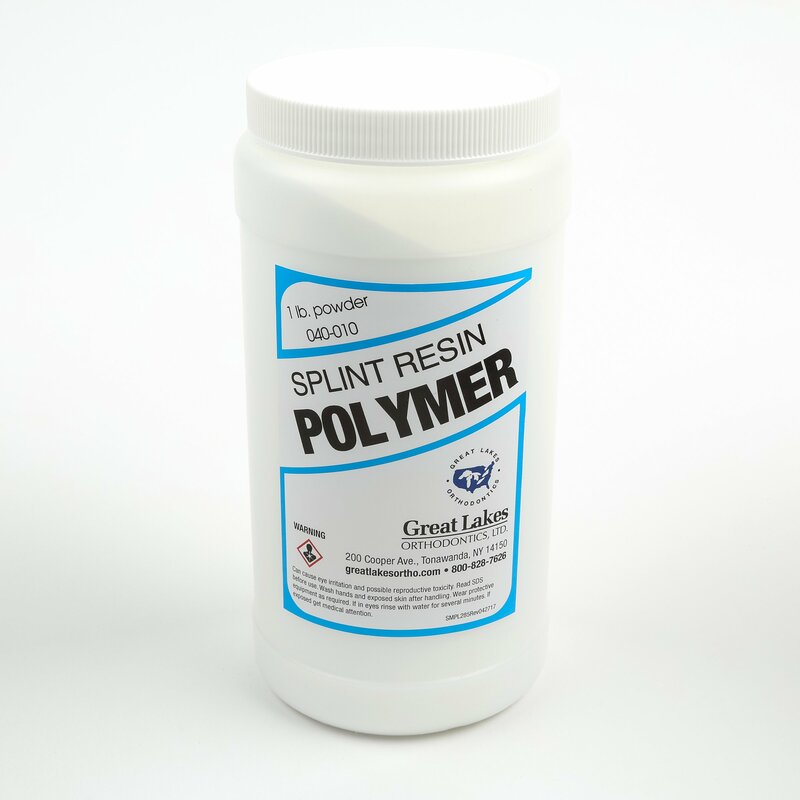 Our polymer comes in various colors and is mixed with monomer to create strong splint acrylic.